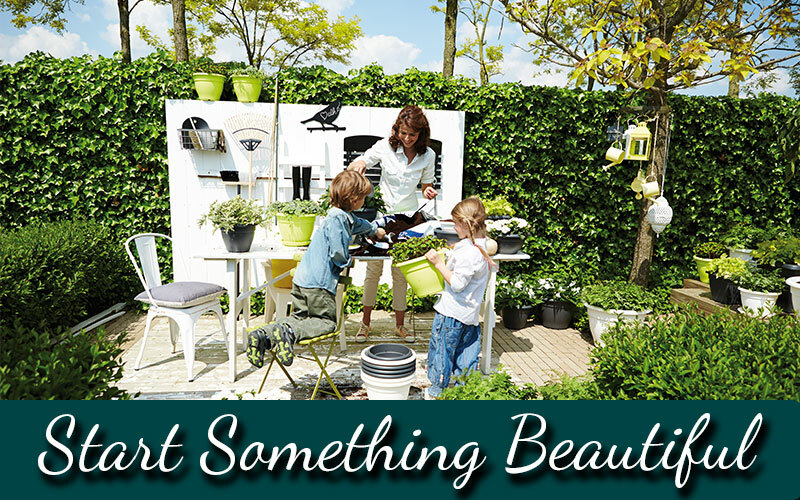 Summer is very nearly here, which means it’s time to get your garden looking beautiful in time for hot Summer days, barbecues, and lovely cool evenings. With that in mind, we’ve compiled a list of our top gardening jobs for you to get done this June, to have your garden looking Chelsea Flower Show standard just in time for Summer! Get Spring Ready with our Top Gardening Expert Tips! February is finally here after a rather chilly and stormy January for most parts of the UK. What with the business of getting back into the work routine post-Christmas, tidying the house, getting the kids back to school, and just the lack of any nice weather, there’s a chance that your personal landscape might be feeling a bit unloved and a bit worse for wear. It can be difficult to know where to really start in a situation like this, and with Spring on the way, it’s a good time to read our extensive list of gardening tips, exclusive from some of the top gardening bloggers on the web. All weather garden furniture has come a long way in recent years. No longer does it consist of a few foldaway plastic chairs and a wonky dining table. Nowadays, you’ve got to choose between wrought iron, faux-rattan and what colour your outdoor cushions should be. 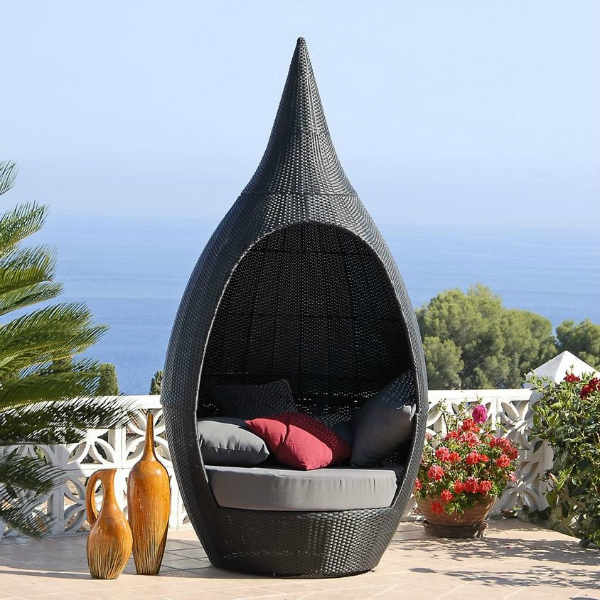 With Spring about to begin, we’ve taken a closer look at 5 hot garden furniture styles for 2015. As we shiver through the 1st week of February, despite the gleaming sunshine, we start to edge towards early spring. 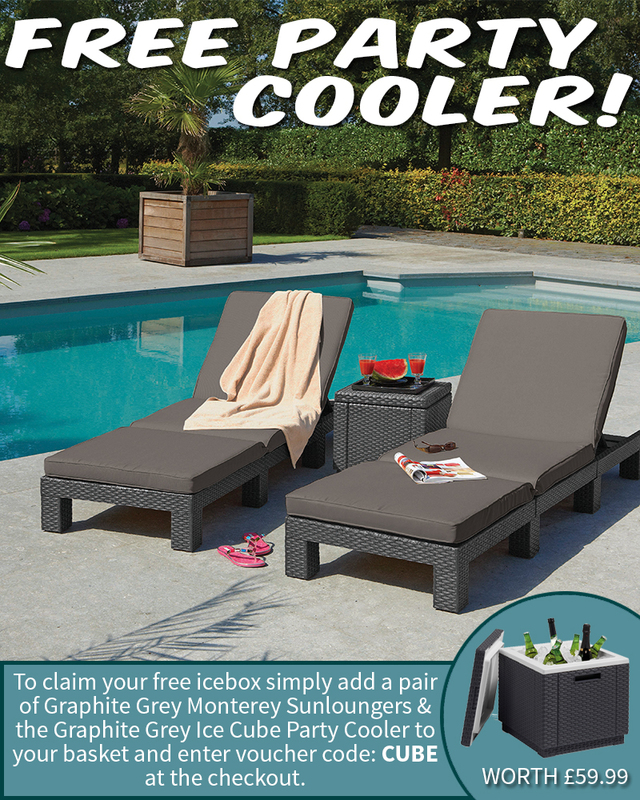 Here at Gardens and Homes Direct, February is also the time of year when we get all excited about our latest all weather garden furniture arrivals for the season ahead. 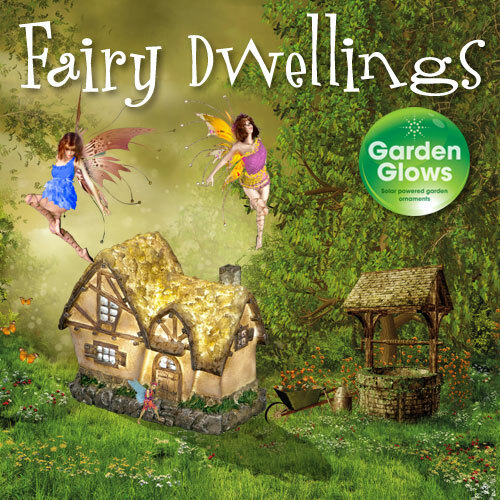 To coincide with the launch of our new Fairy Dwellings collection by Garden Glows, we have decided to spend the afternoon away with the fairies. Well, we usually do anyway. Beautifully detailed and hand finished, each of the illuminated fairy dwellings has its own individual charm and character. From dusk till dawn, these delightful, solar panelled fairy houses will keep them safe and your garden free from demons. It may seem like an age away, especially with the recent summer revival, but before we know it, late summer is going to turn into early autumn. With this in mind, try not see it as opportunity to down tools after long hard season of gardening graft, but as an opportunity to prepare for winter and even next spring. There’s still plenty to do out in the garden at this time of the year, but if you’re pushed for time, here’s five of the most important jobs . . .